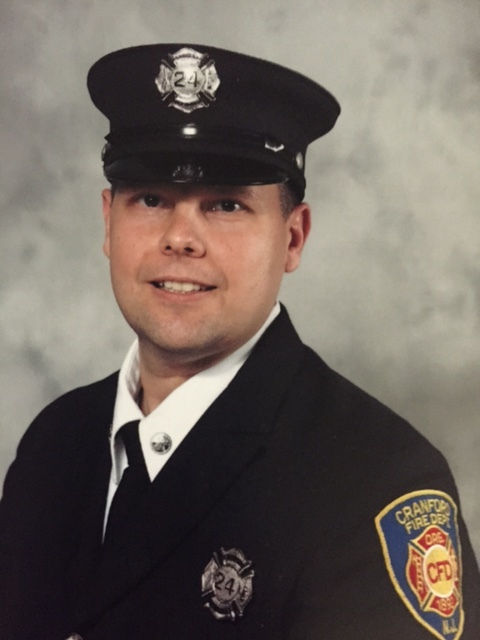 Dan Czeh has only served as the Cranford Fire Department chief since the end of April. In an effort to introduce the town to the new head of its fire department, Cranford Radio spoke with the chief in his office in fire headquarters. On June 5 Harvest Training Center in Cranford will host ‘A Night of Hope‘ with Mike Palombi as the keynote speaker. The free event will offer outreach to to those suffering from any type of life-controlling substances and/or circumstances. Mike’s story is more than just the usual ups and downs of life and includes time spent in prison. He’ll share his story and more but Cranford Radio had an opportunity to get a preview and we started off by talking about Mike’s early years growing up in New Brunswick.